Songwriters, composers and music publishers earn royalty income through two separate rights: the right to publicly perform their music works, and the right to make reproductions of those works and distribute those reproductions. 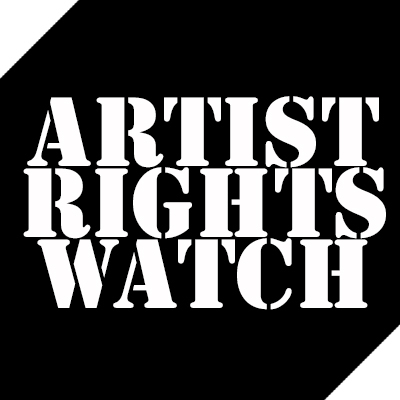 However, two outdated portions of the Copyright Act, Section 114(i) and Section 115, prevent songwriters and composers from receiving royalty rates that reflect fair market value for the use of their intellectual property. This has created inequity in the marketplace that harms America’s songwriters, composers and music publishers in the digital age. Now is the time to fix it. On Wednesday, June 5th, ASCAP President and Chairman Paul Williams delivered a powerful keynote to attendees of the CISAC World Creators Summit in DC. He spoke passionately and pointedly about what it means to be a creator in today’s challenging digital environment. This excerpt of the talk touches on one of many well made points. Literature, music and art have value to individuals, to businesses and to countries. They open our hearts and minds. They inspire. They teach. They comfort. They drive economic growth and innovation. They define our time; they define our cultures; they bring us together. So then, why are we now in the position of having to defend ourselves against the insidious erosion of the basic principles of copyright in so many parts of the world? Intellectual property rights are a cornerstone of democracy. As a citizen, a creator and a consumer, I should have a reasonable expectation that I live in a society where thieves and outlaws are not allowed to run rampant – even when they are operating in cyberspace. But when lawmakers in North America and Europe tried to enact legislation that would help enforce laws against online fraud and theft, the technology sector said it would break the internet. They called it censorship. Creators are in the business of free expression. Freedom of speech is about political speech, it is not about protecting fraud or theft. They trivialized what free speech means. Forces that want to control and diminish the value of our work for their own economic benefit are systematically attacking the rights of creators. They are methodically attacking the validity of copyright laws. They are building their businesses in a way that makes enforcement of our copyrights next to impossible. The hope that creative work will pay off for the author, composer, filmmaker or photographer if it becomes successful is no longer a given. Fair payment has become another profound uncertainty in the professional life of every creator. This is true for people at the top of their game, and especially so for those just starting out. This is true globally – not just in the United States, in Canada, in the European Union – all over the world. Illegal exploitation of the artists work is now a learned behavior. Artists’ popularity is now based on ticket sales, tweets and Facebook Likes, but not on music sales. Michael Jackson, the King of Pop, and Katy Perry, arguably the new Queen of Pop, both tied five number one singles off of one album by the Billboard Hot 100 Charts, Bad (1987) and Teenage Dream (2010). Yet, compare the sales of these two albums; that is a whole different kettle of songs. Although music consumption is at the highest it has ever been, the majority of it is being consumed illegally. Steve Jobs had the right idea with the invention of iTunes, making music more accessible than ever. But even with success such as his, illegal distribution is the market owner. Digital music consumption has hit a plateau, only increasing by 13% in 2009. The reason why these sales are so low is that with just a click of a button, type in “Telephone” by Lady Gaga (the most illegally distributed song of 2010) and you will be lead directly to the first site in which you can get that song for free, thanks to Google. So Google profits from the illegal exploitation of the artists’ work, but not the artist themselves. This is the real problem: companies and corporations profiting by illegally distributing the artists work. Employment numbers from the Bureau of Labor Statistics show a drop of 45.3 percent between August 2002 and August of 2011 “musical groups and artists”. Music piracy hurts both the music producers and the music consumers. I’m not the only one affected by this; most, if not all, professional artists have taken a slump in recorded music sales due to the illegal distribution and leaks. Michael Jackson’s Bad has sold over an estimated 30-45 million copies worldwide. Katy Perry’s Teenage Dream, combining digital and physical sales, has sold 5.5 million total album copies worldwide, a mere fraction of Jackson’s total sales. However, she has tied him with being the only artist to have five number one singles on the Billboard Hot 100 Chart from one album. Her total sales should represent her lasting power on the charts, but they don’t, proving further that the majority of listeners are gaining access to music illegally. Ask any teenager how they access their music — most will tell you they download it illegally. I Buy My Music (www.ibuymymusic.org) is a new campaign I’ve launched with the hopes of making the realization that obtaining music illegally is taking away more than just money, it’s taking away art — an expression of feeling and power. I Buy My Music is a way of bringing awareness to the quality of life music brings to everyone — taking pride in buying art and supporting our artists and fellow man by reveling in his or her expression. An artist is only an artist because of the music they produce — it’s their existence. Each song is an individual masterpiece, and the illegal exploitation of the artists work violates this human respect of art. We all love music and should be able to enjoy it. I would like us all to recognize that the artist can only continue to create music from our show of support by purchasing their music, rather than stealing it from them. With the continuation of illegal downloading, artists will be incapable of producing more high quality music that is representative of dedicated, committed and highly trained professionals. 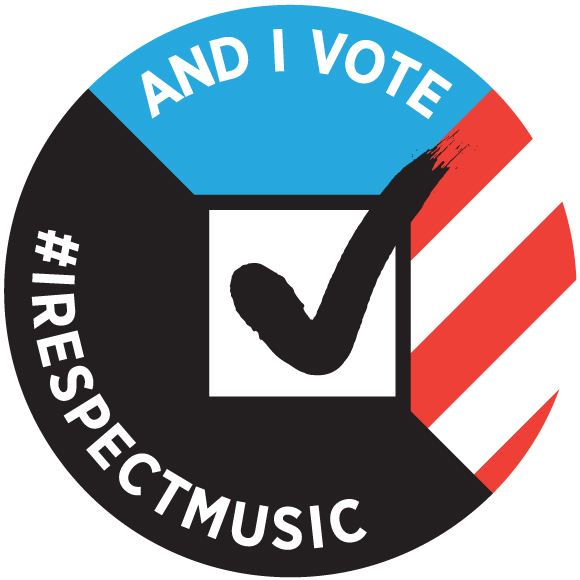 I admire and respect musicians, wanting them to continue with the creation of great music, and I encourage all of us to do the same before it’s too late.